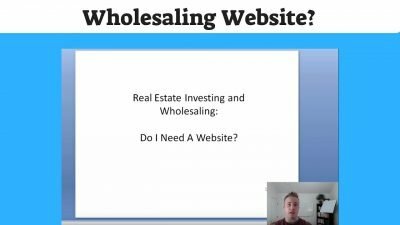 Do You REALLY Need A Website For Your Real Estate Investing Business? 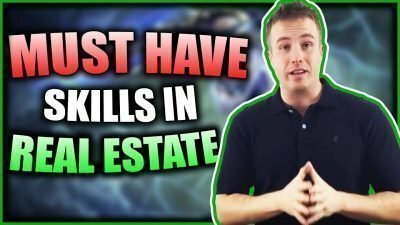 3 MUST HAVE SKILLS In Your Real Estate Investing Business! 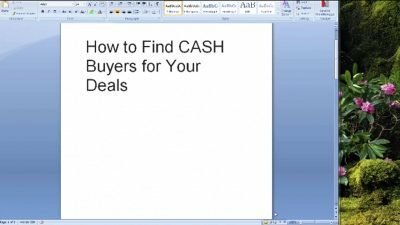 How To Find Cash Buyers For Your Wholesale Deals? 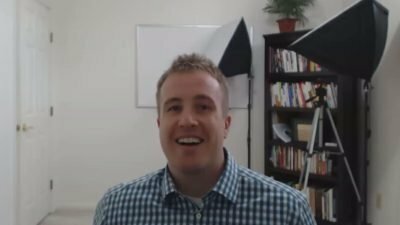 Have You Fallen Off-Track With Your Goals? 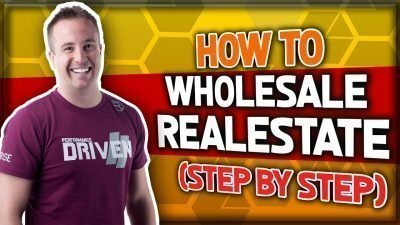 ©Copyright 2019 StevenHowellMentoring.com | All Rights Reserved. This site is not endorsed by Facebook in any way. FACEBOOK is a trademark of FACEBOOK, Inc.